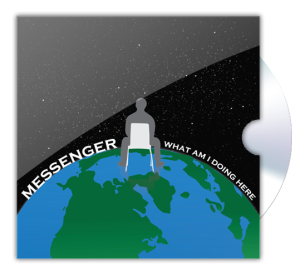 Get your copy today of Messenger’s Album. 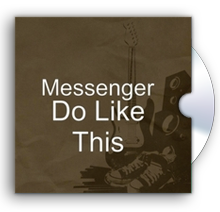 Get your copy today of Messenger’s new single. 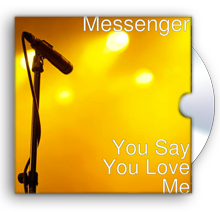 You say you love me is a story of a person who was lied too by their partner and finally faces the truth. 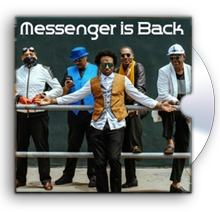 Messenger’s first album combines R&B with Pop with jazz overtones. From heartfelt (“Bring You Home”) to sultry (“Say It Again”), this album hits all the emotions of being in love and of being lost without it. Along with a beautiful tribute to President Obama (“Someone Like Me”), the message is clear as the words and melodies find their way into your hearts. Take the journey. 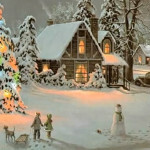 To purchase the CD, just click the buy button below. 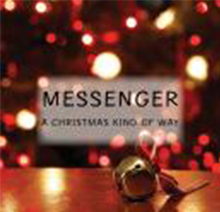 Get your copy or send as a gift!